Offering counseling and adventure experiences that deepen, strengthen, and nourish connection with one's self, community, and the natural world. The Rugged Renewal retreats are intentional adventures meant to strike the balance between challenging and restorative travel. 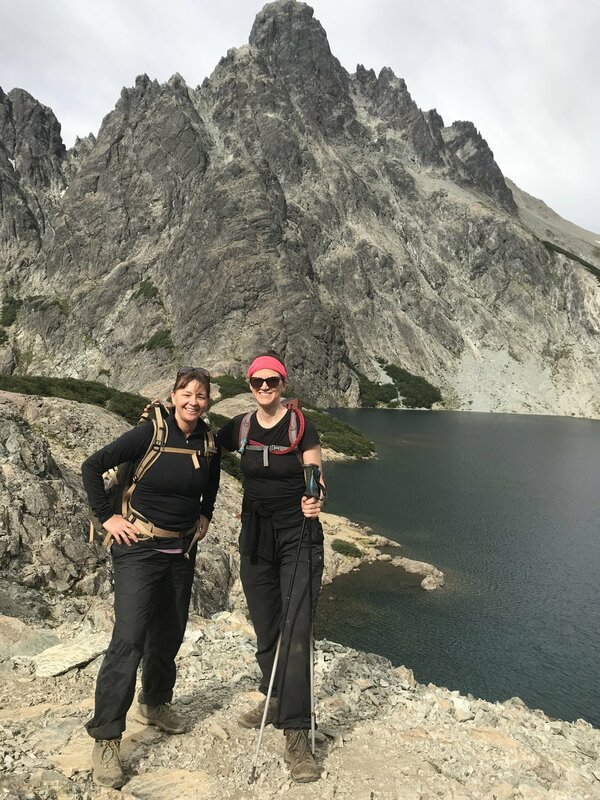 With activities such as hiking and kayaking, we stretch our comfort zones and tap into a sense of personal power and ability to navigate times of stress. 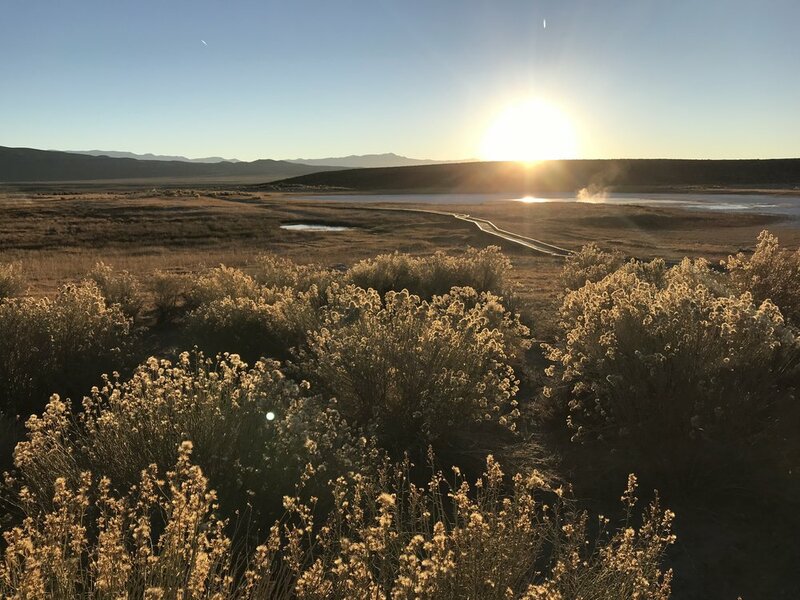 Equally important are the reflective and rejuvenating qualities of yoga, wood fired hot tub time, delicious cuisine, and intentional connection with the natural world. The threads of community are woven throughout, learning from the local culture and the gifts that each participant brings to our group. Are you a part of a group who would benefit from an adventure crafted with intention? 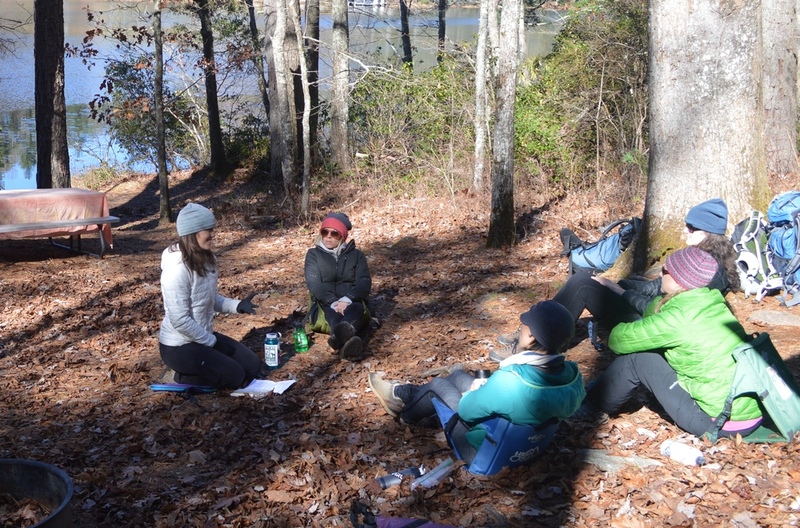 ARC can work with you to create an individualized experience that highlights your group's strengths while also brings you closer to one another and the natural world. Contact us to design your next...women's night hike, family adventure, day of personal reflection and ritual in the wilderness, and more. Aspen Roots Collective offers indivdual counseling for adults, teens, and pre-teens both in-person in the greater Asheville area as well as online with video sessions. If you are in the midst of transition in life, looking for ways to come more into your body and out of your anxious mind, or have tried more traditional approaches to therapy in the past and are carving an experiential approach, contact an Aspen Roots counselor to discuss options for working together.